Throw your inhibitions to the wind – the annual Zouk x DJ Mag bash is back with a bang! 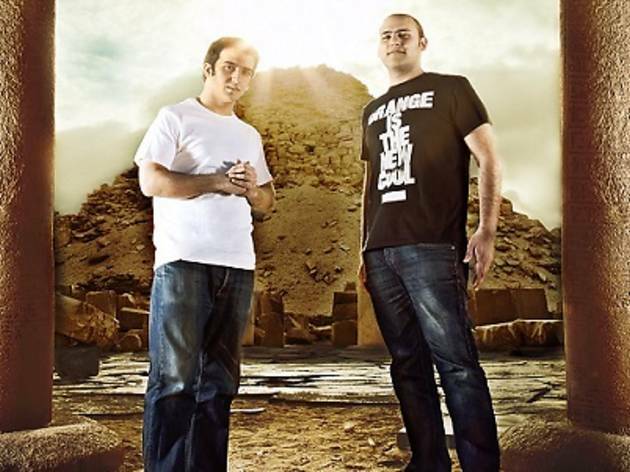 They’ve roped in their wicked DJ Mag Allstars, followed by hot Egyptian act Aly & Fila, who will spin thumping trance beats until tingles run down your spine and you lose sight of everything except the music. 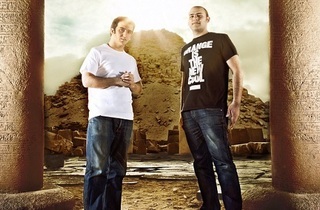 Since their massive 2003 hit single ‘Eye of Horus’, the duo have been infusing their masterful touches on epic remixes, so tune in to their majestic mix of sweeping trance for a phenomenal party. Men $35, women $28, includes two drinks.